This is my grandparent's piano. I love the chips in the keys - this piano has played so many songs over the years. 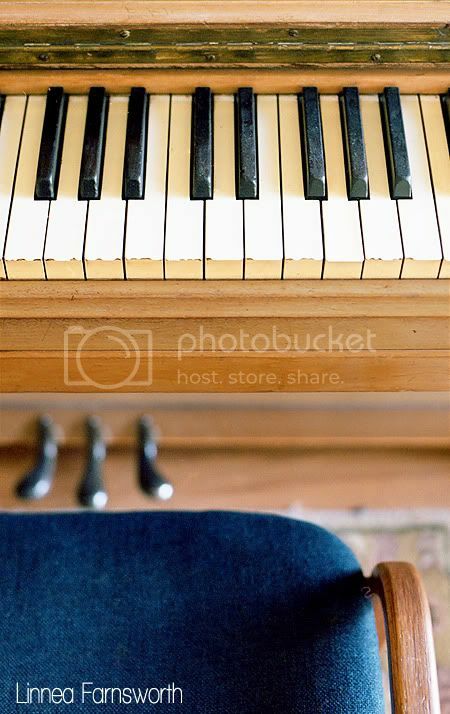 The other amazing thing about this piano is that it stays in tune! I really love this photo.